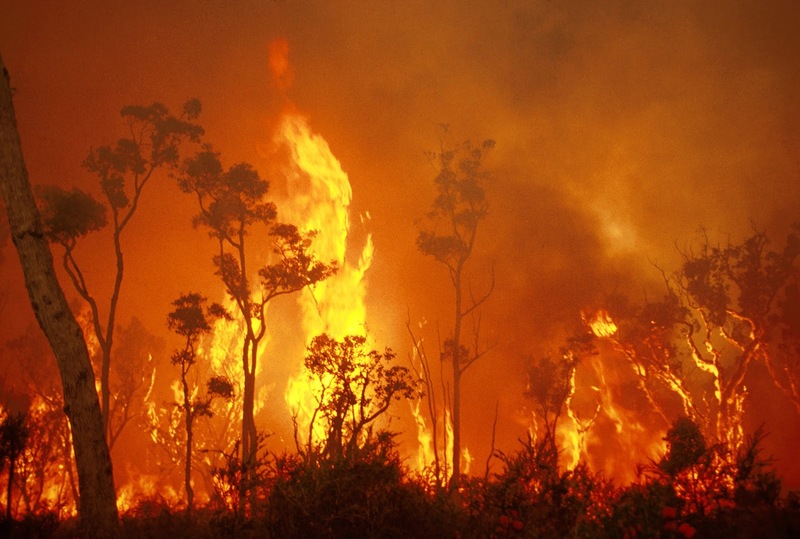 Bushfires are just one of many climate impacts which are set to increase in Australia. Photo credit: CSIRO. They have already abolished Australia’s carbon tax, launched a severe attack on renewable energy and now the funding of climate science is next in the line for the governing Liberal Party in the country down under. Though Prime Minister Malcolm Turnbull, unlike his predecessor, Tony Abbott, does believe in the reality of climate change he has swung the funding axe specifically associated with climate science. At least 110 jobs will go in the Oceans and Atmosphere division while a similar number is expected in the Land and Water division. The total job cuts of scientists are expected to be in the region of 350, the Commonwealth Scientific and Industrial Research Organisation (CSIRO) wrote to staff. Ironically, it was first announced that cuts were going to be made just a week before the Paris climate summit (COP21), November last year. According to the Sydney Morning Herald, one scientists had, in private, said that the funding of climate science would be all gone, while CSIRO’s chief executive, Larry Marshall, said that since climate change had been established further work in the area would be a reduced priority: “that question has been answered, and the new question is what do we do about it, and how can we find solutions for the climate we will be living with?” Dr. Marshall stated. 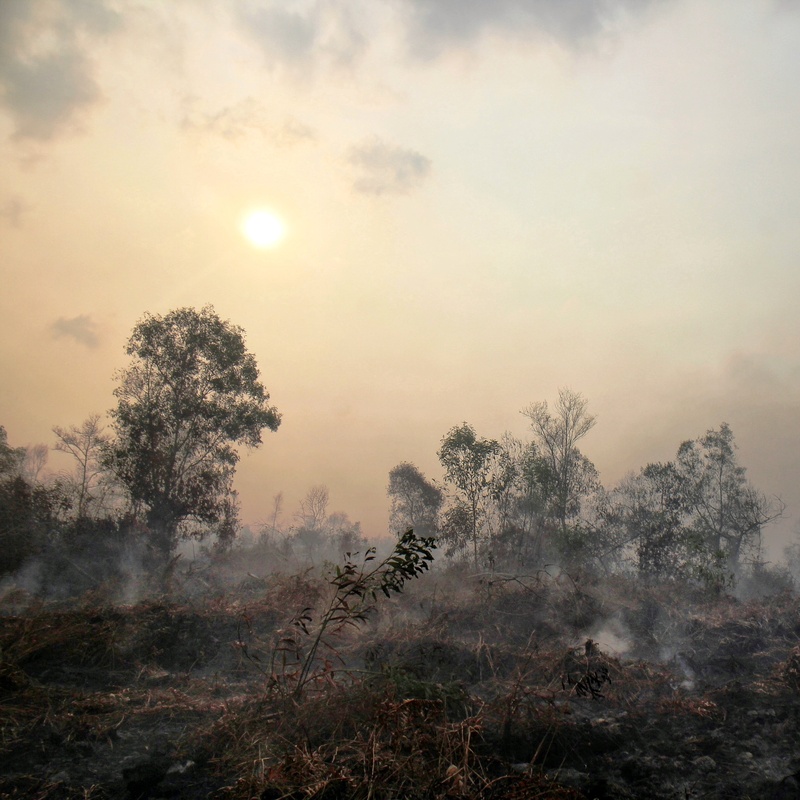 While other arguments have been made that as climate change speeds up, and with Australia being at the frontlines of experiencing climate impacts, it is not a time to slow down or stop researching climate science. Furthermore, Australia climate science institutions receive worldwide recognition and this will undoubtedly suffer in the wake of the latest cuts. And as we recently reported with the devastating state of the Great Barrier Reef, many would argue, that this issue should see an increase and not a decrease in science funding.